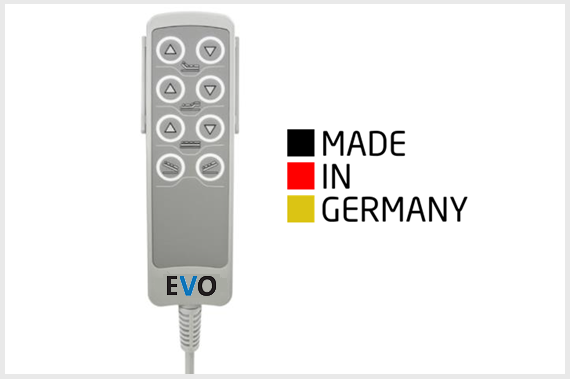 The EVO TEN all in one bed is the ultimate in healthcare beds, designed in Germany to the higher quality specification. 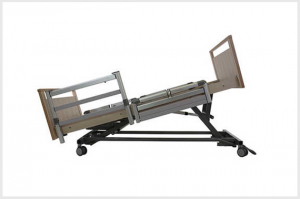 It offers a variety of functions including Trendelenburg and cardiac chair position allowing for excellent care to be provided. 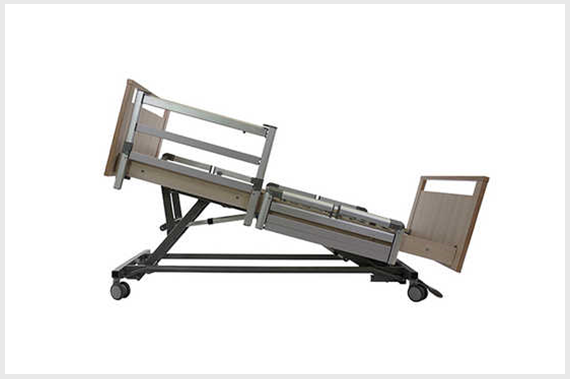 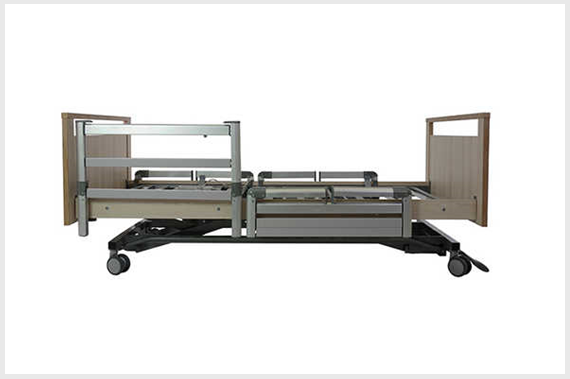 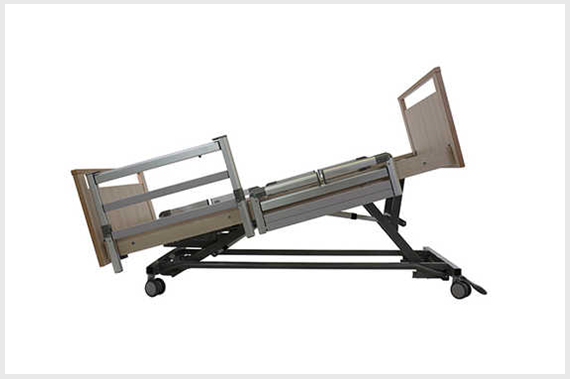 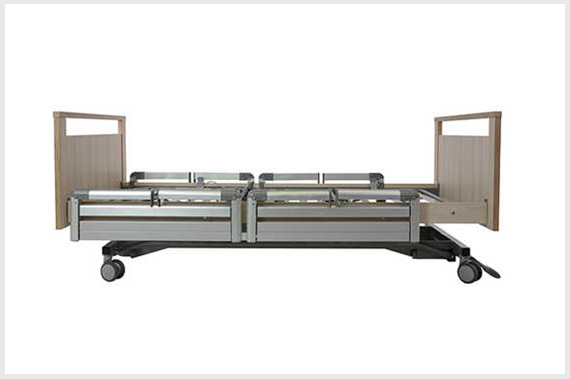 It is an optimal floor level bed solution for use both for home care and aged care facilities. Its minimum height from the floor is just 24cm ensuring complete patient safety, should the user be inclined to roll whilst in bed, and potentially fall, the bed reduces impact and allows the user to safely roll onto the floor, or a fall matt. 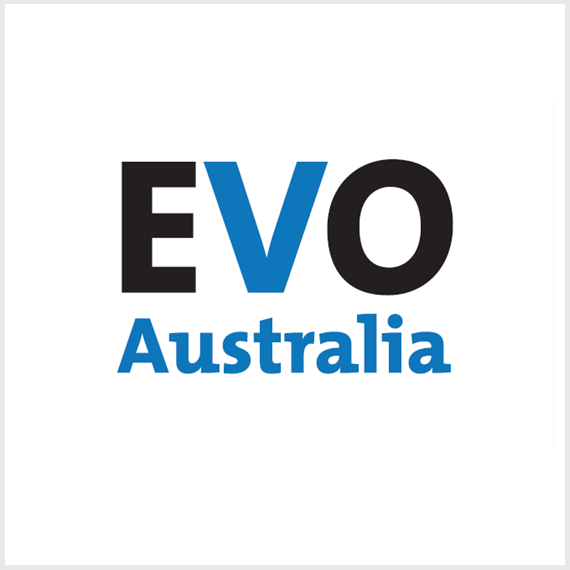 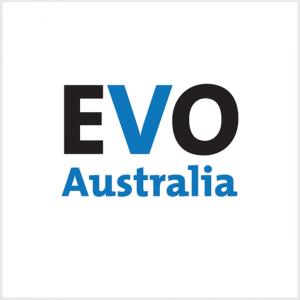 Subject to the terms of CodaCare and Warranties the EVO TEN is guaranteed for five years structure and 3 years actuators, from the date of purchase.